Join me for a transformative weekend experience in the breath-taking Cliffs of Moher Retreat in County Clare. 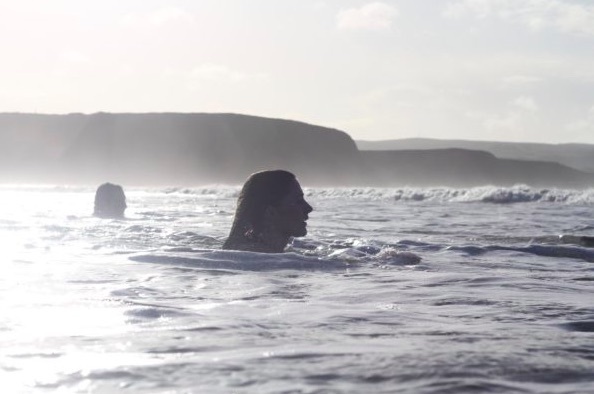 Escape from the daily grind and spend your weekend breathing profoundly and using the cold to ignite your inner powers in this spectacular setting on the wild Atlantic way. I was on a mission. I had to find the perfect place to teach a Wim Hof Method retreat. But, there was a problem. I'd seen many places before - none of them were good enough. What was needed? A place where I could feel the might of nature. A place to be nourished. A place that was spectacular. I walked in and it took my breath away. I had never seen anything like it. It was spectacular. There was something magical about being inside, but watching the epic seascape change before me. This is where we would learn to use our breath to change how we feel and think. The owner of the Cliffs of Moher Retreat, Michelle, told me people sometimes burst into tears when they walk into this studio. So, I walked the cliffs. I sat down to breathe. I could feel the energy of the crashing waves below. The setting sun was glinting off the stones. Yeah, we could learn much here. Ice baths and the majestic Atlantic provided the answer. The sea was wild, cold and empowering. It had the power to change me. We'll learn how to use it to ignite our innate superpowers. The Wim Hof Method Experience at the Cliffs of Moher Retreat is unique. You'll learn essential Wim Hof Method skills under expert guidance. You'll have the opportunity to explore how you can use them, and nature, to transform how you feel and think. All of this will be set against the backdrop of the wild Atlantic Ocean and the stunning Cliffs of Moher. Learn more about the schedule for the retreat, the delicious food and the amazing facilities by clicking the button below. I searched long and hard to find the perfect place for our Wim Hof retreat. We've found it.